Ergonomic Office Chairs by Interior Concepts. Customize Yours Today! Conference room chairs should be adjustable and comfortable to keep meeting attendees comfortable. 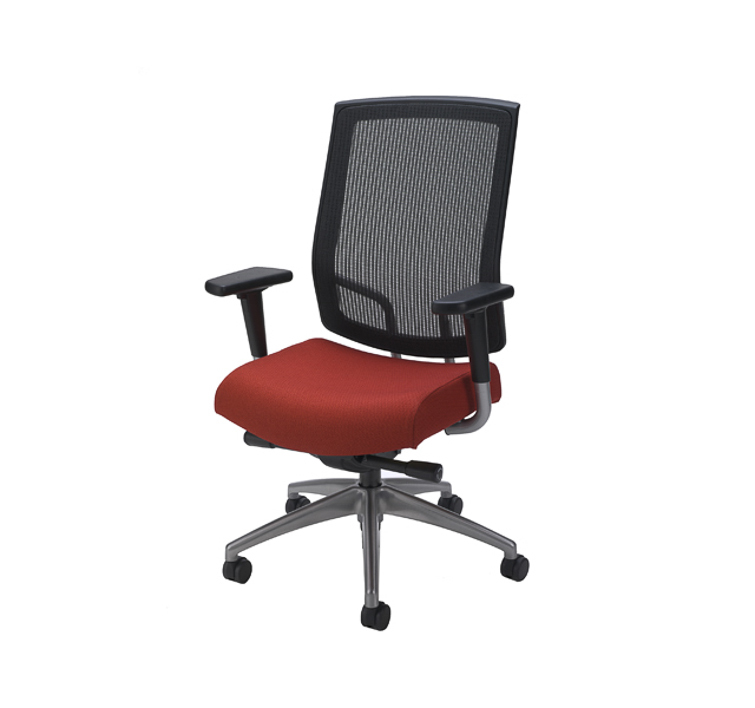 Choose from a variety of ergonomic conference chair options to meet your commercial office furniture needs— from meeting room chairs to leather executive conference chairs we have an option for you. 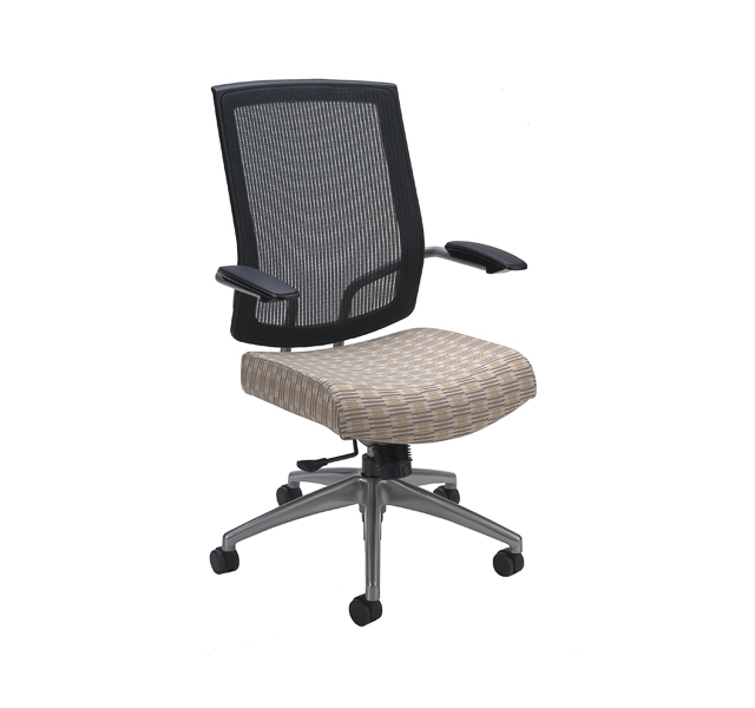 From the most basic task chair to chairs designed to withstand a 24/7 work environment, we have an ergonomic office chair for you. Ergonomic design, incredible support, and a super value — we have a variety of options to meet your application and aesthetic needs. Choose guest seating to complement your office design ideas. Utilize guest chairs for offices and lobby areas. Choose from a variety of options with sleek lines and contoured seats for clean, contemporary, and timeless aesthetics. 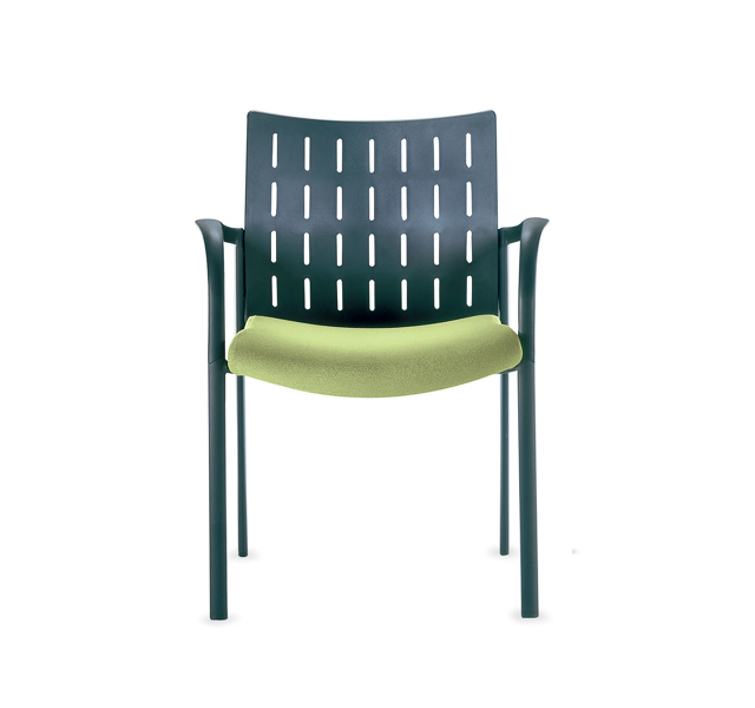 Select a chair that will work for a variety of applications and environments. 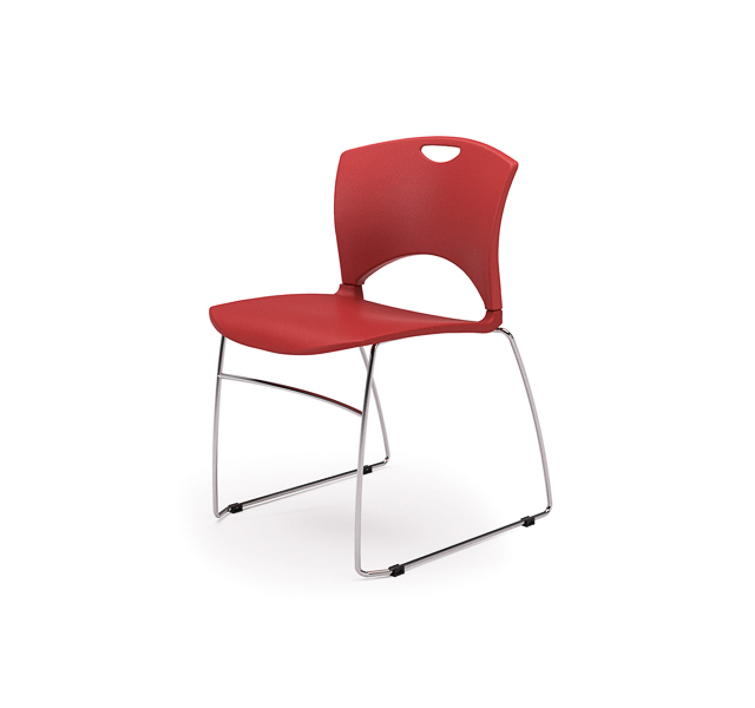 Multi-purpose chair options include stackable chairs, stools, plastic chairs, sled base options and more. If you need plastic ergonomic office chairs for your workspace, we can help. 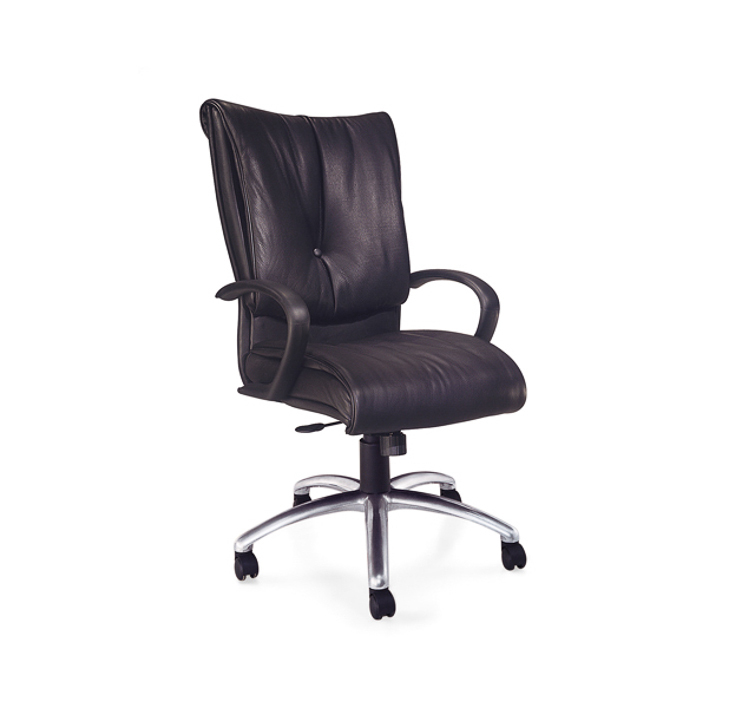 Choose a variety of ergonomic office chair designs and material options like leather to create an executive look at any price point. Select from a variety of chairs with high design and high performance — perfect for the executive suite or any office needing a clean and contemporary look.